What is Heartburn and Angina? Both medical conditions are types of chest pain. Heartburn is however different from Angina. The former is a burning sensation in the chest and the latter is a type of chest pain caused by reduced blood flow to the heart muscle. Signs and symptoms of heart attack and heartburn which are similar include nausea, upset stomach and chest pain. Heartburn is a symptom, and not a medical condition or disease. Heartburn is a chest pain which is actually a symptom of gastroesophageal reflux disease (GERD). This condition is triggered by acid refluxing back into the oesophagus. Potential risk factors include those which elevate the formation of acid in the stomach, as well as structure related issues that result in acid reflux into the oesophagus. Angina is a chest pain caused due to coronary heart disease. The symptoms include squeezing, heaviness, acute chest pain and tightness. It is a sudden condition. When the heart muscle is not getting proper and adequate oxygen supply, it results in a condition called ischemia. This condition causes lower level of blood flow reaching the heart muscle thereby causing angina. Heartburn is a medical condition caused by the acid reflux. It is actually a symptom of GERD (gastroesophageal reflux disease), In this condition, the stomach contents are pushed back up into the oesophagus, causing a burning sensation and pain in the upper belly or lower chest. 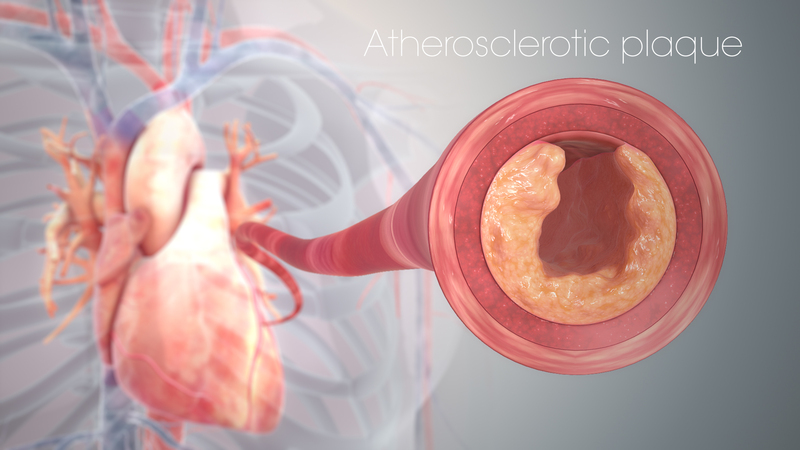 Angina is a kind of chest pain triggered by the narrowing of the arteries by heart disease. It happens when heart doesn’t get enough blood supply. When heart arteries become narrow, angina occurs accompanied by acute chest pain. Depending on the severity, angina can be treated by eating healthy, lifestyle changes, proper and right medication, surgery and even angioplasty. Pain can also travel to jaw, throat, shoulders, neck, arms, back and even teeth. Irritants like caffeine, aspirin, alcohol, carbonated beverages, acidic juices like orange and grapefruit, chocolate and drugs like Nuprin and Advil. 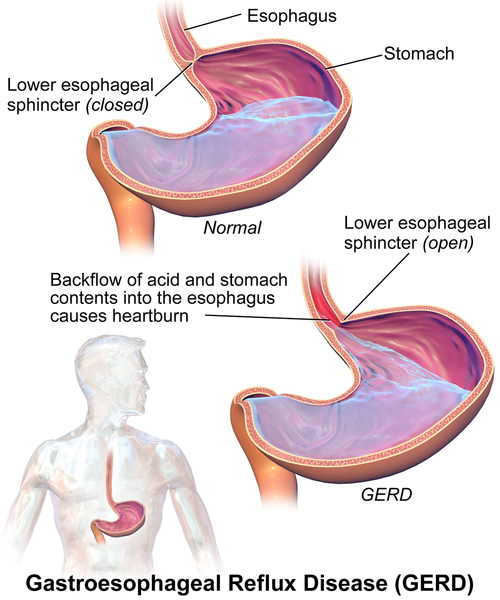 Consumption of high-fat foods that affect the performance of the lower oesophageal sphincter (LES), making it to relax from the stomach and allowing acid to reflux inside the oesophagus. Pregnancy can result in elevated pressure on the abdominal cavity and affect LES function and activate it to reflux. Critical medical conditions of the oesophagus like scleroderma and sarcoidosis. Do not wear tight clothes that put pressure on the stomach triggering heartburn. Use two to three pillows under your head or increase the head of the bed to allow gravity to make acid stay in your stomach and prevent acid reflux. Certain medications for heartburn include Antacids, rabeprazole (Aciphex), cimetidine (Tagamet), ranitidine (Zantac), and famotidine (Pepcid), pantoprazole (Protonix), omeprazole (Prilosec, Rapinex), and esomeprazole (Nexium). Dr. Amita Fotedar -Dr. "Difference Between Heartburn and Angina." DifferenceBetween.net. October 4, 2018 < http://www.differencebetween.net/science/health/difference-between-heartburn-and-angina/ >. Bösner, S., Haasenritter, J., Becker, A., Hani, M. A., Keller, H., Sönnichsen, A. C., ... & Donner-Banzhoff, N. (2009). Heartburn or angina? Differentiating gastrointestinal disease in primary care patients presenting with chest pain: a cross sectional diagnostic study. International archives of medicine, 2(1), 40. Kato, H., Ishii, T., Akimoto, T., Urita, Y., & Sugimoto, M. (2009). Prevalence of linked angina and gastroesophageal reflux disease in general practice. World Journal of Gastroenterology: WJG, 15(14), 1764.